Xiaomi started developing its MIUI software long before producing smartphones (or any other gadgets). MIUI is now in its tenth version and is more appealing than ever. Got a Xiaomi smartphone? Then you absolutely need to know these tips and tricks. Note: Some features may not be available on all Xiaomi smartphones and all MIUI versions. As a reference we used Xiaomi Mi 8 and MIUI 10 for completeness. 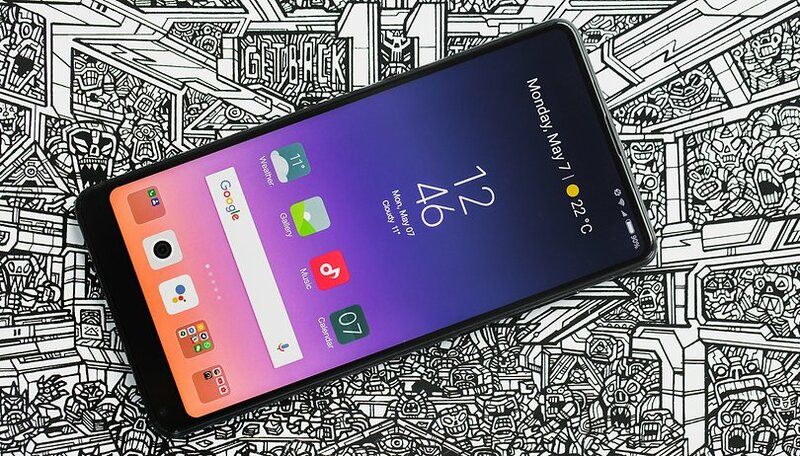 One of the most fun and pleasant aspects of MIUI is the possibility to customize your smartphone in a profound way, without losing the style and attention to detail that Xiaomi has placed in its software and without resorting to external applications. To change the theme of your smartphone, you will need to download new ones first. To do this, simply open the Themes on your Home application. You will immediately be sent back to the online shop where you can search, download or purchase new aspects for your smartphone. You can then decide to apply the entire theme or only some parts of it (for example if you like only the icons or the font used) and this brings the customization to the highest levels allowing you to practically create your own personal theme by mixing the various themes downloaded. You can also check the packages you have downloaded under Settings>Themes. Reading mode - Reduces the blue light on the display to prevent eye strain. You can program the function to turn it on and off at specific times or after sunset. Colors and Contrasts - Here you can change the temperature of white and the intensity of color saturation. Always-on mode - By activating this switch you will see the time, date and notification icons even when the display is "off". This is especially useful if your smartphone has an AMOLED display. System fonts - The font type and size can be customized from this section. Dual Touch to Awaken - Activate this item to wake up your smartphone with a double touch on the off display instead of pressing the power button. Raise to wake - Similar to the feature Apple has implemented on its iPhone, it allows you to activate the display when you lift your smartphone. The MIUI has specific options that will allow you to show extra information in the status bar (the bar that changes color according to the application at the top of the display, where there are the "notches" of the phone signal, Wi-Fi, the Bluetooth icon and so on). Notification folders - Your MIUI will group notifications that you report as unimportant into a separate folder. Show connection speed - To see the speed of the data connection or Wi-Fi to which you are connected in real time. Change operator name - Would you like to call the first SIM card "Private" and the second SIM card "Business"? That is the option for you. Battery indicator - The remaining battery power can be displayed graphically or as a percentage. If there is one function that I find really convenient is the presence of unlocking with face recognition, also called "unlock with a smile". With this biometric unlocking method, you can unlock your smartphone with your face, greatly speeding up the access to your smartphone. On some Xiaomi devices the function is faster than the fingerprint reader! To do so, go to Settings>Unlock Screen and Password>Add Face Data. Do you often have to use multiple accounts in social or messaging apps because of your hobby or job? Many applications allow you to quickly change accounts, but not all. Xiaomi has the solution for you, you can split the applications that interest you to use with two different accounts at the same time! You can find the Dual App function at the bottom of the Settings by scrolling down. This item lets you choose which app to split in a simple and intuitive way. MIUI also keeps an eye on privacy with many features designed for app and data security. Under App lock in the Settings, you can choose to lock some of your apps to prevent them from being opened by the curious if you happen to lend your smartphone to someone. Nobody can snoop about your business anymore! Do you know any other tips or tricks for Xiaomi smartphones and MIUI? Write it here in the comments to help other fans of the Chinese brand! The MIUI Face Unlock feature is not available outside of China and India for legal reasons so it probably shouldn't be on this list. Western MIUI users will also probably want to use a custom launcher because the MIUI launcher has no app drawer. I don't see the difference between the app drawer and the folders. Even if my launcher has app drawer, I did make folder to keep things look organized. I know the search function in app drawer is quick, but I hate a messy view of all apps. So, no difference for me with or without app drawer.